Montesino cigars are produced at Tabacalera A. Fuente, which is why the quality and flavor you'd expect from that heritage is present in every Montesino Diplomatico. All handcrafted using a blend of top-grade Dominican long-fillers and Connecticut Shade or Broadleaf wrappers, Montesino cigars are superb in every way including the price! Taste why Montesino cigars have become such a popular imported handmade premium selection. 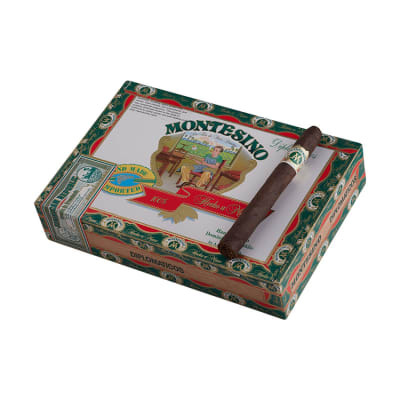 Montesino cigars are produced at Tabacalera A. Fuente, which is why the quality and flavor you'd expect from that heritage is present in every Montesino Diplomatico 5 Pack. 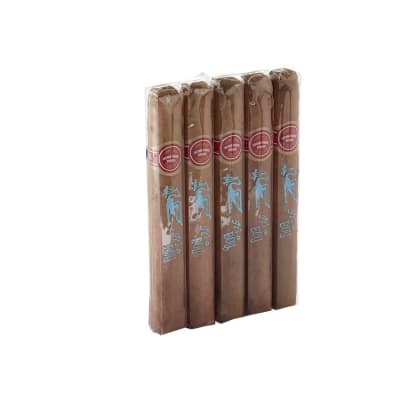 All handcrafted using a blend of top-grade Dominican long-fillers and Connecticut Shade or Broadleaf wrappers, Montesino cigars are superb in every way including the price! 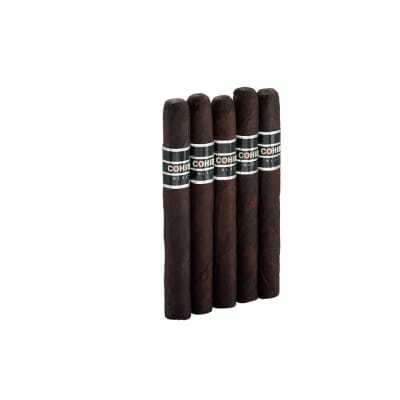 Taste why Montesino cigars have become such a popular imported handmade premium selection. I never run out of these and keep a couple with me most always. I love em and you can t beat the price! Very good value. Good smooth draw, great flavor. Slightly sweet. 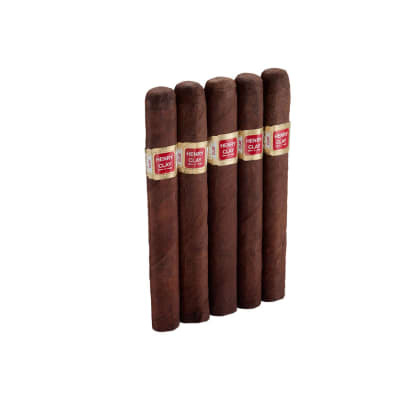 The Diplomatico maduro is a good value cigar, tastes good, burns well, well constructed and well priced. 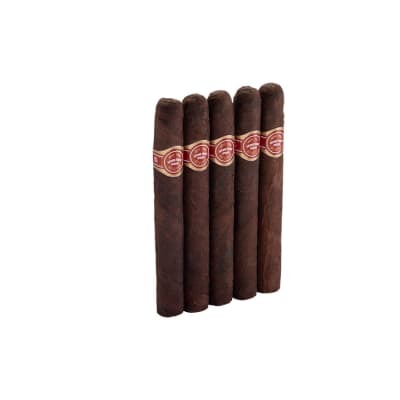 True to the Fuente family tradition of quality cigars.